This press mention deserves a closer look. This story in The Verge describes a startup named Voltra and their stream to own service. 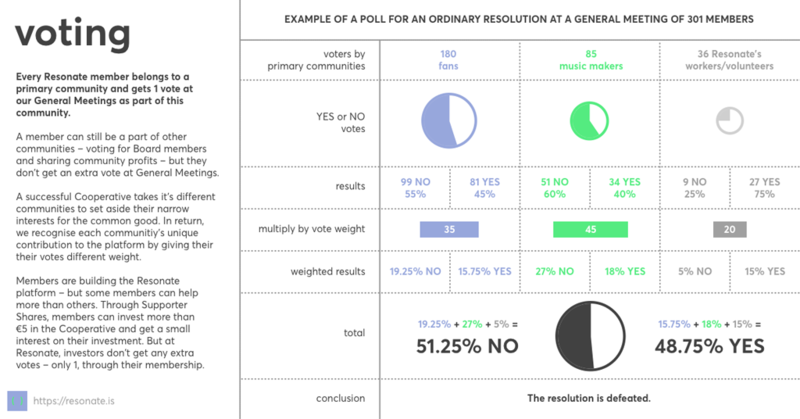 Flattering to see this innovative model gaining wider adoption, as we think it’s the best solution for artists to earn a sustainable income. We also wholeheartedly agree with the notion that owning music is critical, not just to the support of the creators, but also for those who truly love the art. 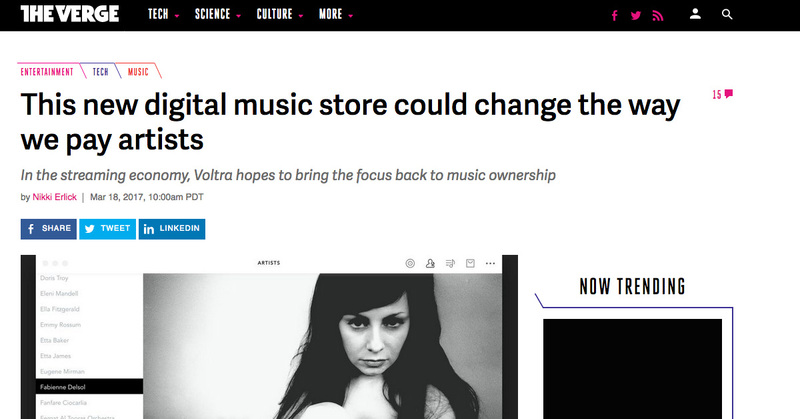 The Verge article mentions Voltra’s plan to give 100% of their earnings from streaming and downloads directly to the artists, preferring instead to charge labels and distributors and artists for premium features. 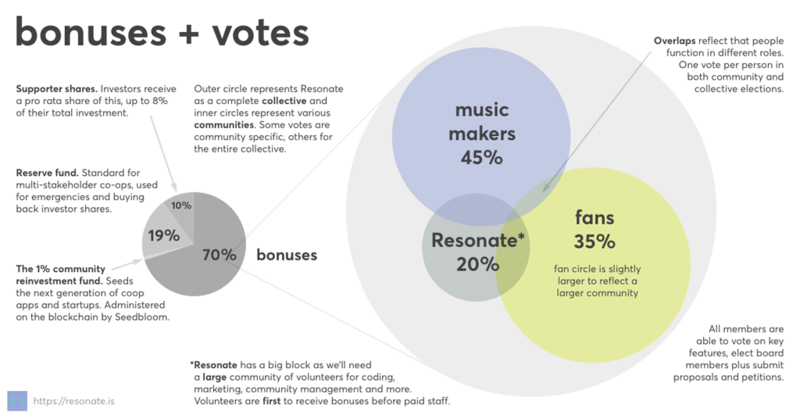 The Resonate domain was first registered on March 28, 2015. Our #stream2own page was first published on May 4th, 2015. Voltra.co was registered on Dec 3rd, 2015.